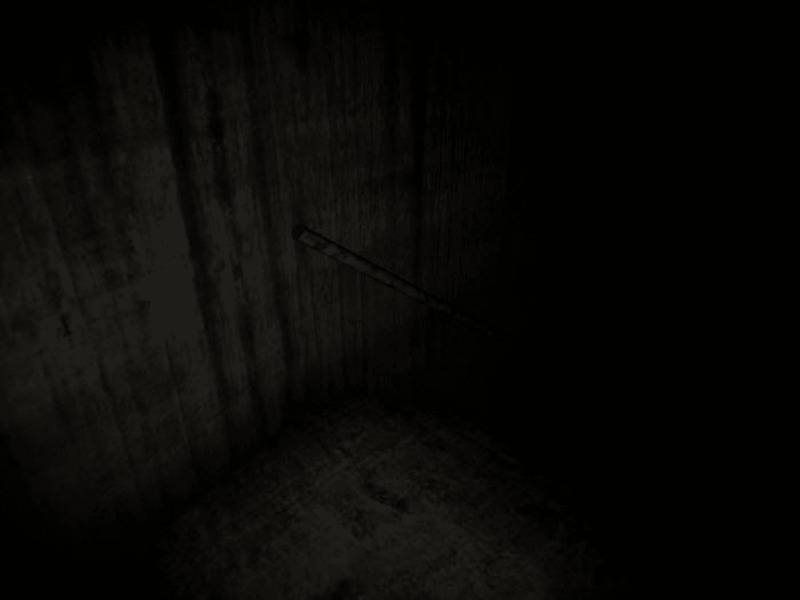 SCP-087 is a 3D horror game, based on the stories of the same name. 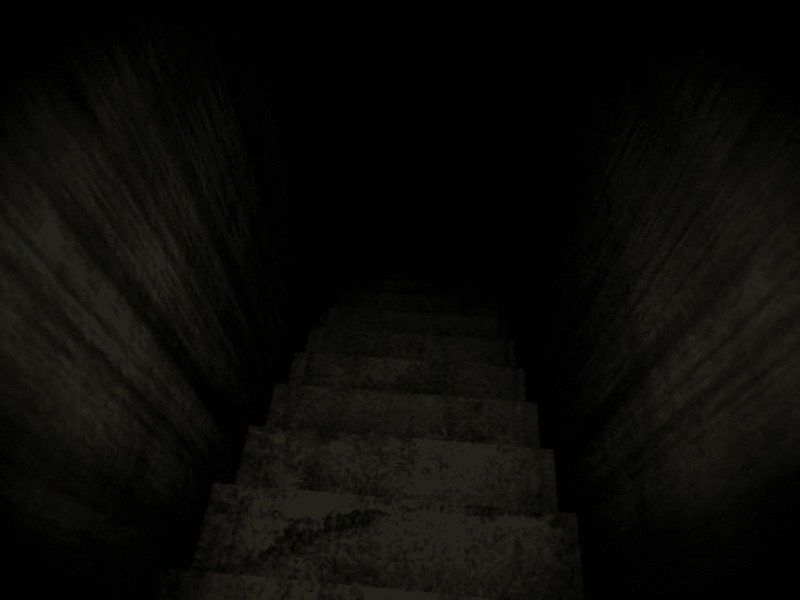 It's a simple proposition: there's a staircase, and you can't escape by going up, so you have to go down. Into the dark. 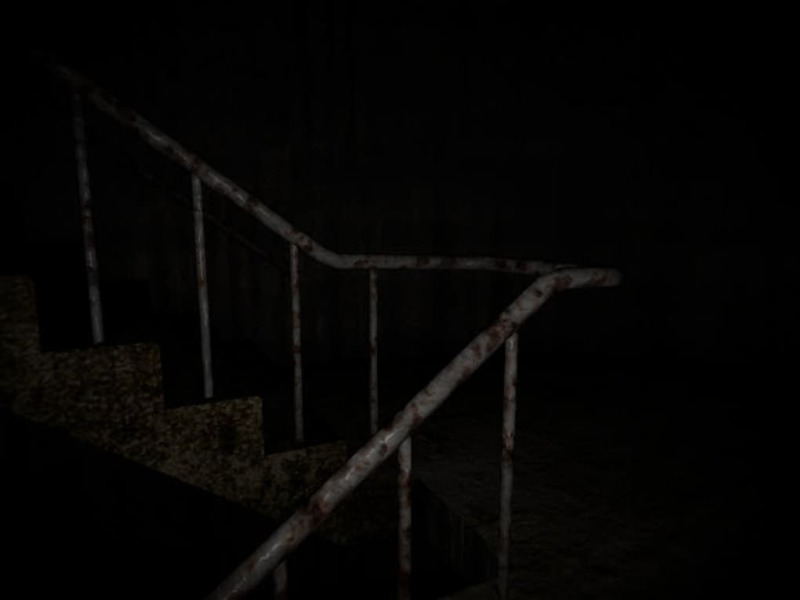 Made in Unity, SCP-087 is a very dark and very creepy game. The game is procedurally generated generated, which means every play through will be a little different. Nothing much happens in SCP-087, but the horrific sounds and darkness make it a very scary experience. It doesn't have the shocks of Slender, but it's still a game that's difficult to keep on playing. 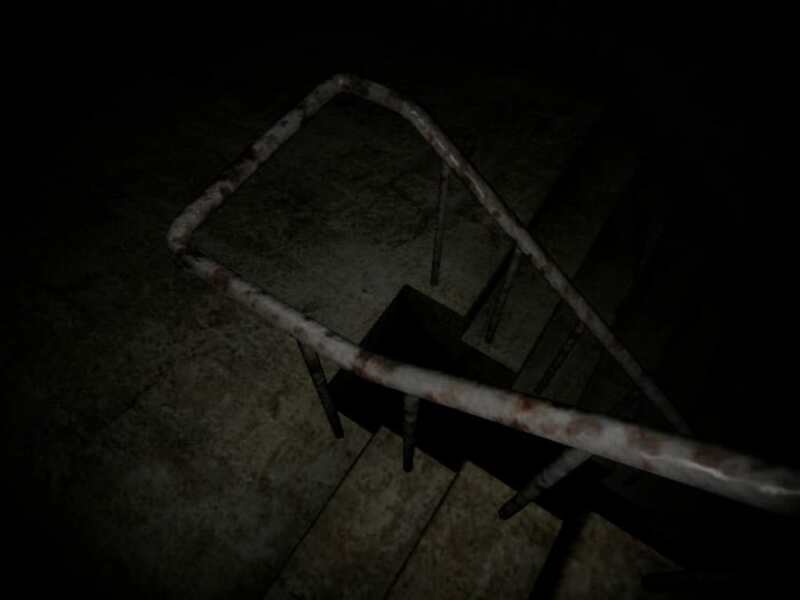 If you enjoyed this, you should try SCP-087-B, and SCP – Containment Breach, which explore similar themes, and are equally chilling! It is sort of good. The download was fast but you go through all those floors just to get killed. 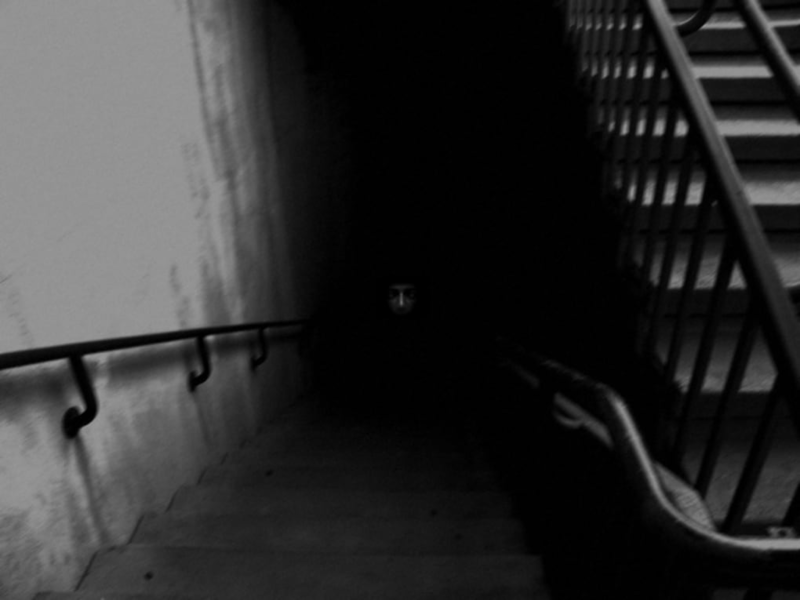 What do you think about SCP-087? Do you recommend it? Why?